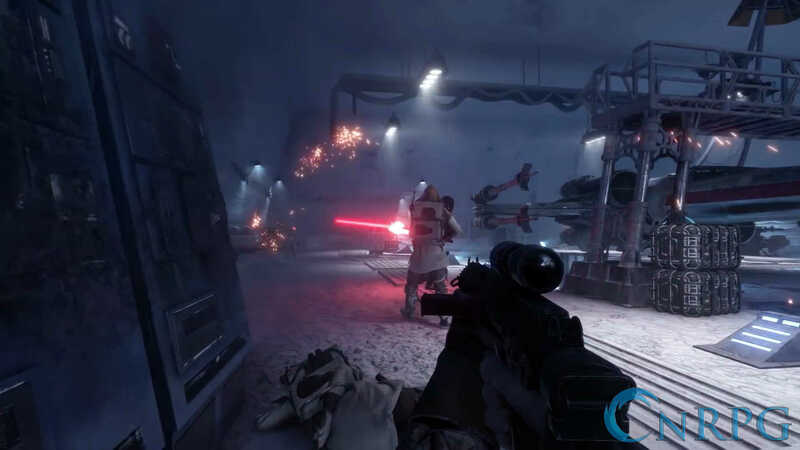 Star Wars Battlefront is a sci-fi shooter taking place on large-scale battlefields where both ground troops and high-impact vehicles battle for control. Join your preferred faction's ranks and fight for the fate of the galaxy. Microtransactions: Yes, additional downloadable content is available for sale either by the piece, or as a whole with a season pass. 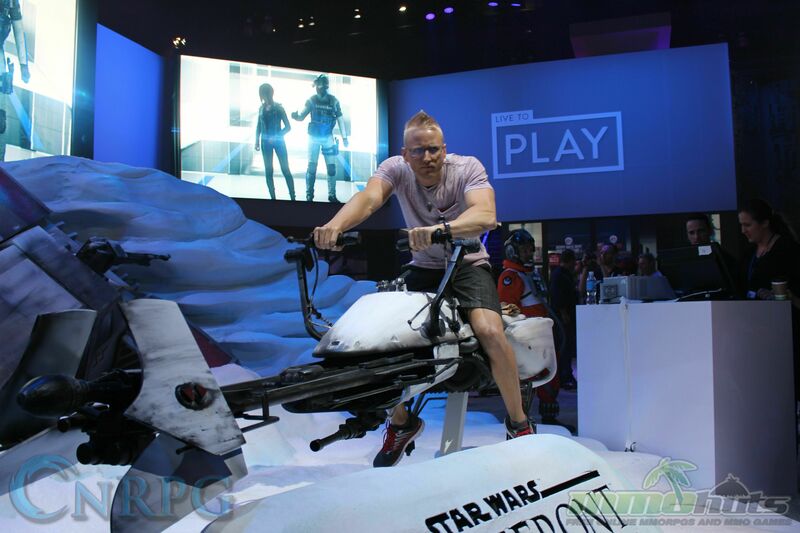 Classes: Restore order as an Empire Stormtrooper or pledge yourself to the Rebel Alliance as a freedom-seeking soldier. Planetary Conflict: Firefights aren't ever too far away with the 20v20 teams. You and Me Buddy: Brush up on your gun-slinging skills in the pseudo-campaign by yourself, or with a friend. Charge! 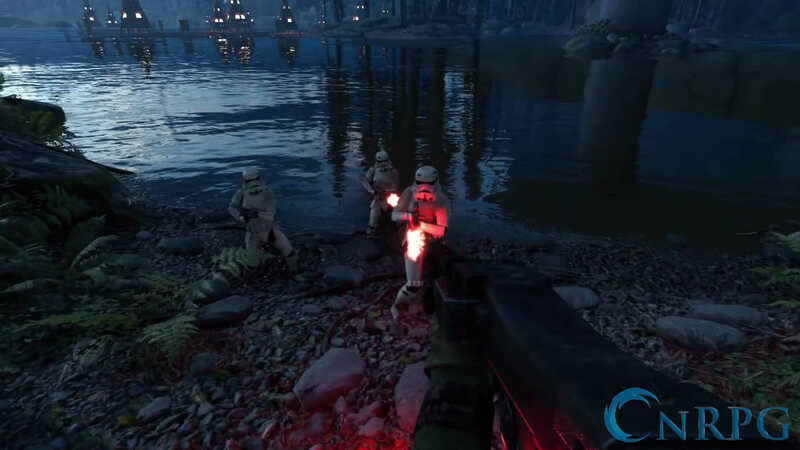 : Spearhead the assault with powerful and unique characters such as Han Solo or Chewbacca. 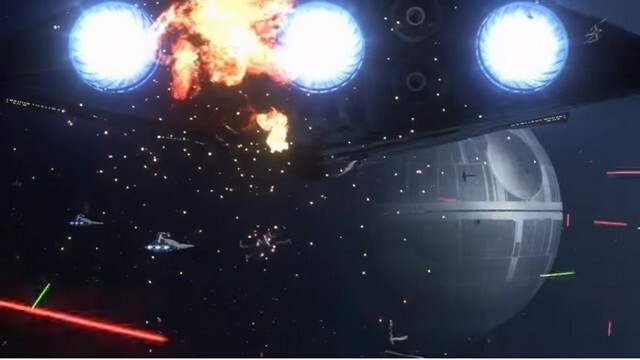 Air-Support: Pilot ships like the Millenium Falcon or a TIE Fighter and rain lasers from above. FPS/TPS: First-person mode not quite your style? Switch it to third-person mode even from within a match on the fly! Different Sides, Same Coin: Try out both factions and discover your true calling. Other Ways to Play: Sink your teeth into a variety of other rule-changing multiplayer game modes. Eye Candy: Get the fans running and marvel at the beautiful visuals on display. 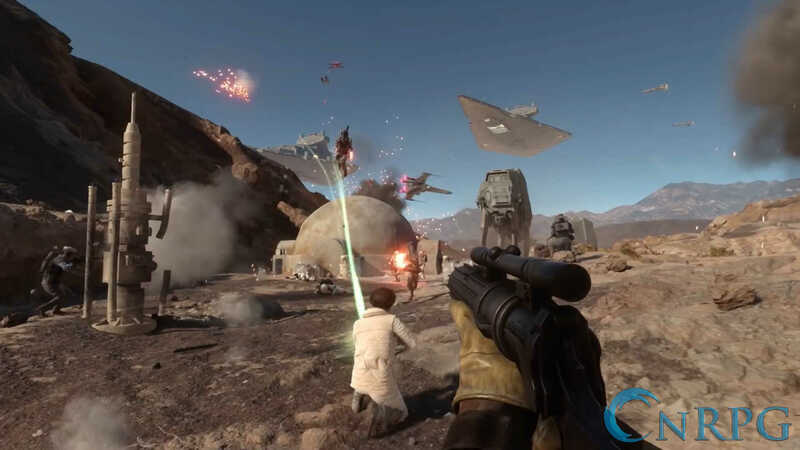 Jakku: Enjoy some new locations and a game mode for free. 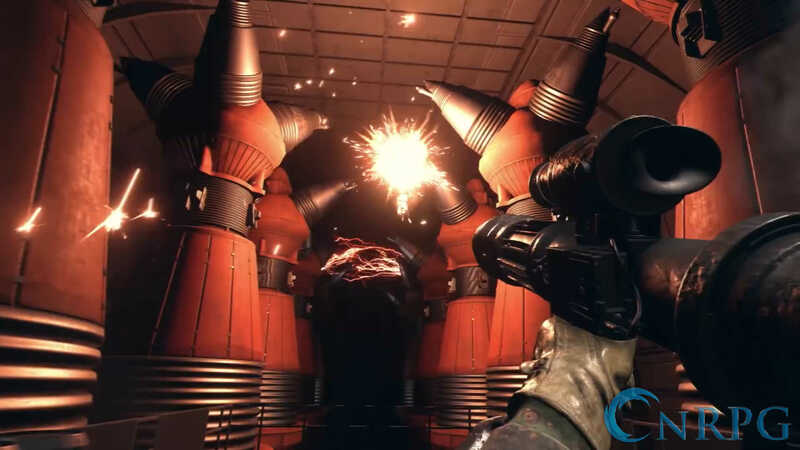 Outer Rim: Take the engagement to the home planet of Jabba the Hut. 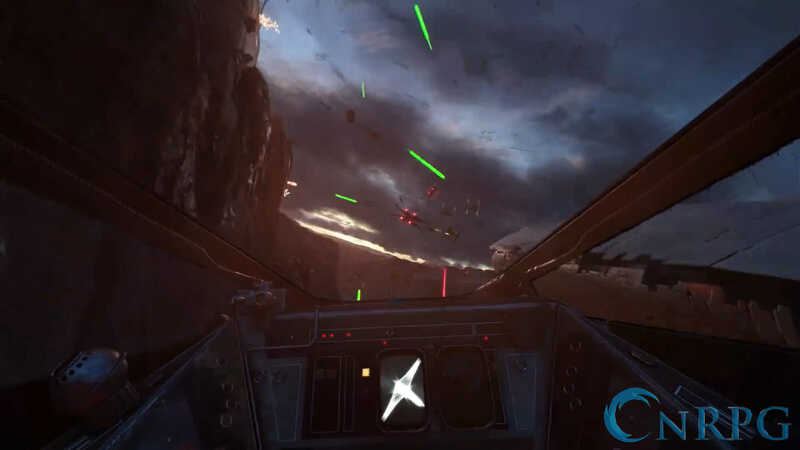 Bespin: Drop by the city in the sky with a few more maps and a game mode. 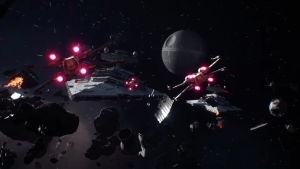 Death Star: Go back to original trilogy's most iconic set piece. 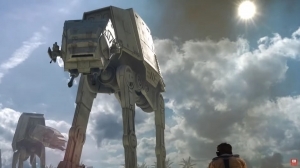 Rogue One: Celebrate the release of the high-flying adventure with characters and maps from the movie. Content inspired by the upcoming film, Rogue One, is coming to Star Wars Battlefront! 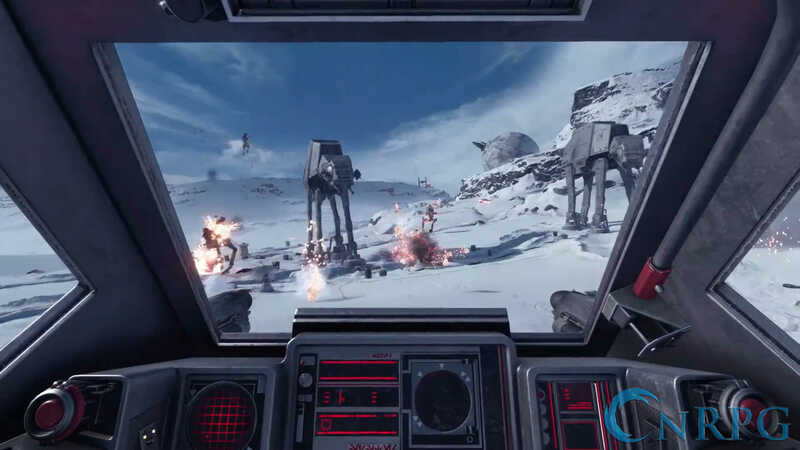 In September, Star Wars Battlefront is getting. . . The Death Star! Missions in space and on the ground, this one can't be missed! New maps, new content, and some amazing heroes! 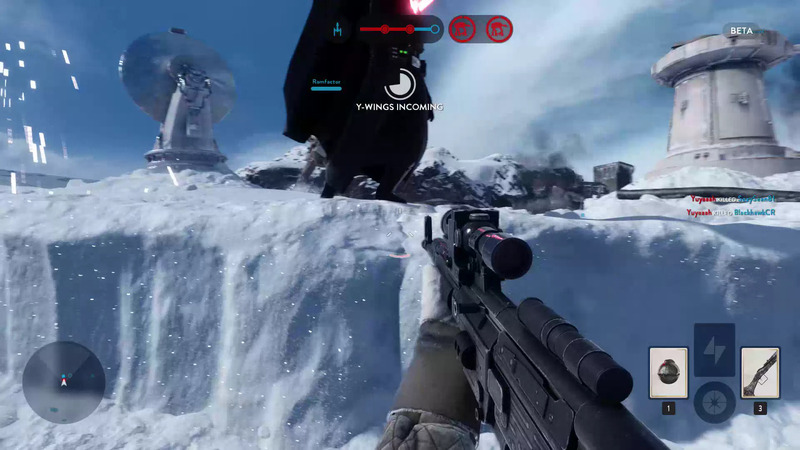 Beware the might of the Death Star, in Star Wars Battlefront!